Every Glitch Hop producer knows that one of the most important components of a track is the snare drum, and we all know that it can take a lot of time and hours to design the perfect punchy snare that you want. 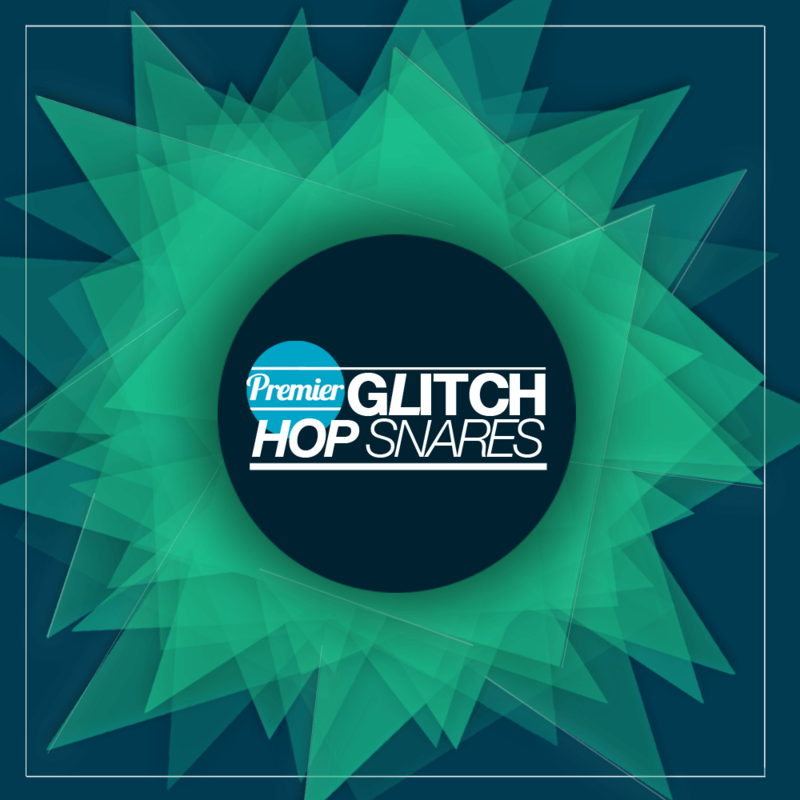 Premier Glitch Hop Snares, designed by the Swiss producer ‘Fish Hook’ provides you with 60 punchy top-notch snares to elevate your productions to the next level. The pack contains a unique and diversified range of snares, everything from short and long, low pitched, high pitched, glitched, metallic and even a few acoustic ones. By using them just like this or layering them with each other you will get some fat snare sounds to fill your glitch hop tracks. These sounds are also suitable for other music genres such as Drum & bass, Drumstep or Dubstep, just give them your own twist to match your music preferences.